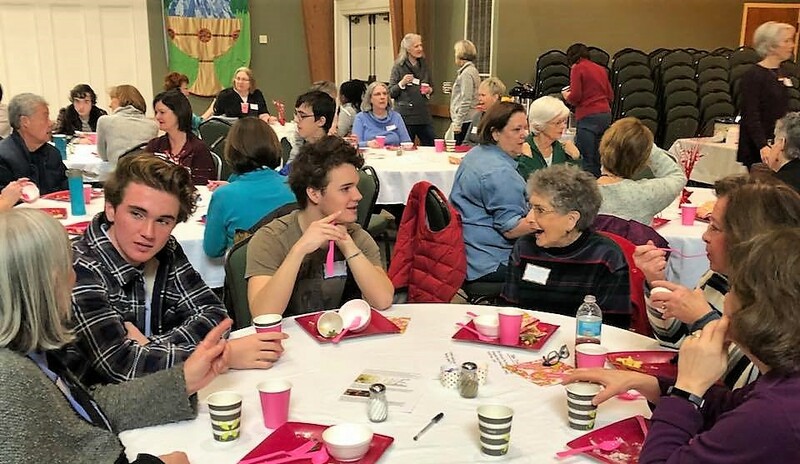 Pleasant Hill Presbyterian Church is focused on relationships: how we relate to God, to one another, and to those outside our church walls. Congregational Care Ministries include welcoming new members, deepening intra-member relationships through fellowship and learning, and caring for one another. PHPC is authentically known as a safe, challenging community, growing in the knowledge and love of God, following Christ through love for each other and all of God’s children.